- It's awesome! . . .
- It's amazing! . . .
- It's spectacular! . 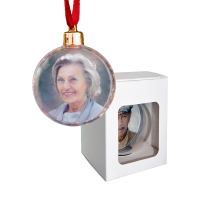 . .
Offer your families something unique for this year's holiday memorial service. 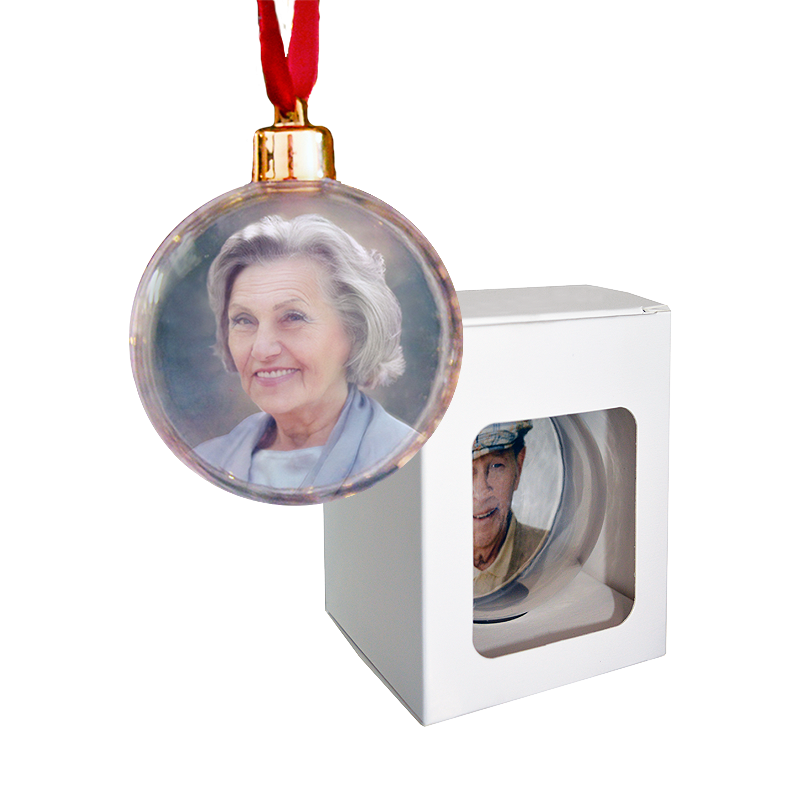 Our ornament can be personalized with a photo and contains a capsule which can be used for multiple purposes.